Pinnix General Contractors, has four primary ways we work with our client; they are negotiated, design build, bid, and construction management. 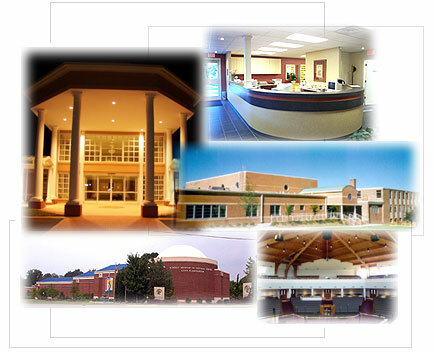 In our portfolio of current and past work you will see that Pinnix, Inc. has experience in all types of construction ranging from banks, manufacturing facilities, retail, religious, medical, schools and museums. We invite you to contact us to meet our professional staff, and to learn more how we can assist you in your upcoming project.